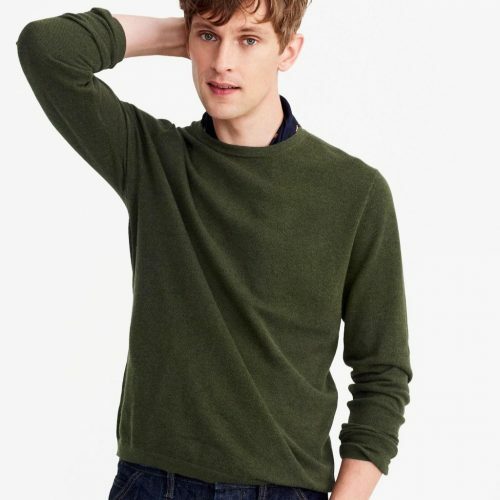 J.Crew Winter Sale Up to 40% OFF Selected Styles! Whether it’s new holiday arrivals or end of season sale, enjoy up to 40% OFF winter clothes, 100% cashmere vests and more! Enter code: TIME2GIVE at checkout to get discount.